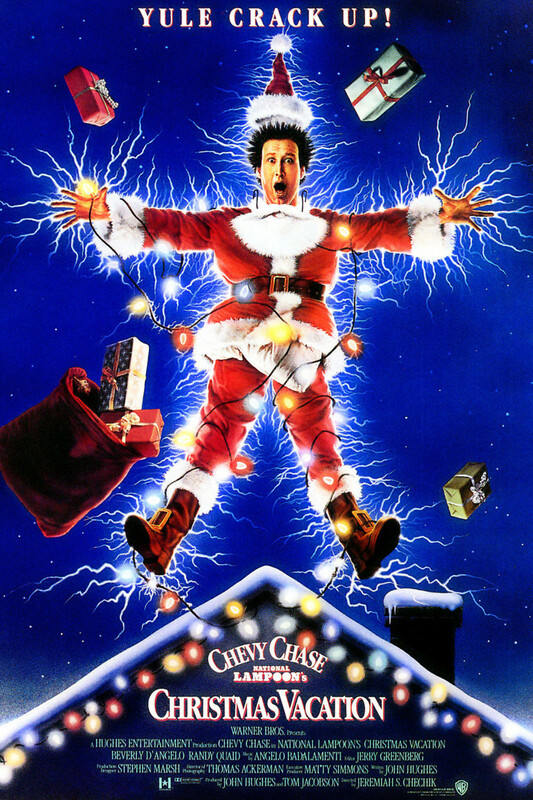 In "Christmas Vacation," Clark Griswold brings his typical well-meaning enthusiasm to the first Christmas celebration in which he is hosting his relatives as well as his wife's. Clark is determined to make this the best Christmas ever, but from getting a tree too big for the living room to struggling to make his outlandish Christmas lights display work, he seems to face setbacks at every turn. On Christmas Eve, the disasters pile up to an unbearable degree, particularly following an incident involving an accidental electrocution. Clark is crushed that his perfect Christmas has gone haywire, and to add insult to injury, he realizes that he can't pay for the pool he got his family because there's no Christmas bonus. He snaps, but hope still remains.